Vino Andino, Ltd. is the company founded at the end of the year 2003. It brings extra-standard Chilian wines to the Czech market from the wineries which Vino Andino, as the first, introduced to the Czech market and keeps the position of their exclusive Czech distributor. The wineries are: Julio Bouchon, Valdivieso, Ventisquero, Villard, and Odfjell. Chile is very interesting, well functioning and dynamically developing country which has enough to offer to the world. One of the comodities contributing to the good reputation of the, for us, remote country is definitely the wine. It succeeded to reach a good position on the Czech market and its quality is generally well known. One of the co-owners of Vino Andino spent several years in Chile which offered him sufficient experience and reason to be sure that it is worth to extend the existing selection of Chilian wines in the Czech market. 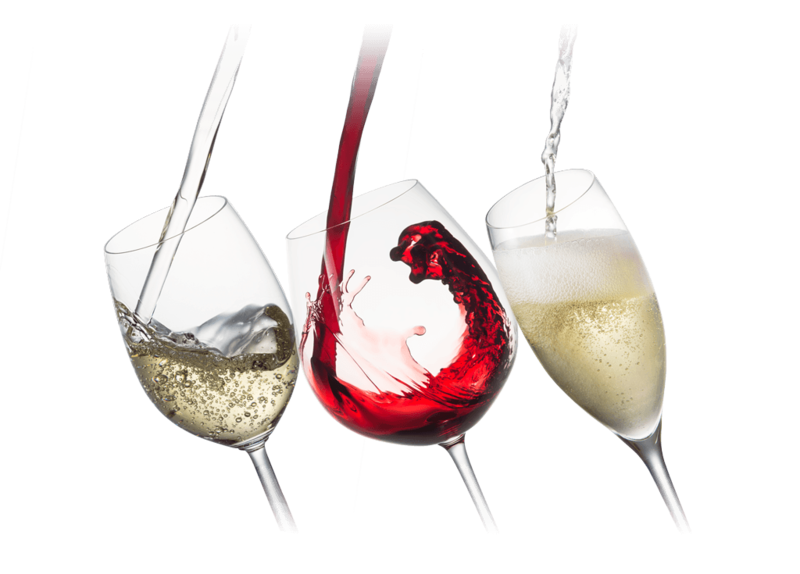 They are the red wines which prevail in our offer, nevertheless, white, rosé, and sparkling wines can be found as well. In case you will find the information on our web-pages not to be sufficient, do not hesitate to contact us. We believe that you will find the wines, which we offer to you, to be interesting enough and we are looking forward to your orders. It will be our pleasure to deliver the wines in Prague to the address specified by you. The delivery to the other places will be discussed.